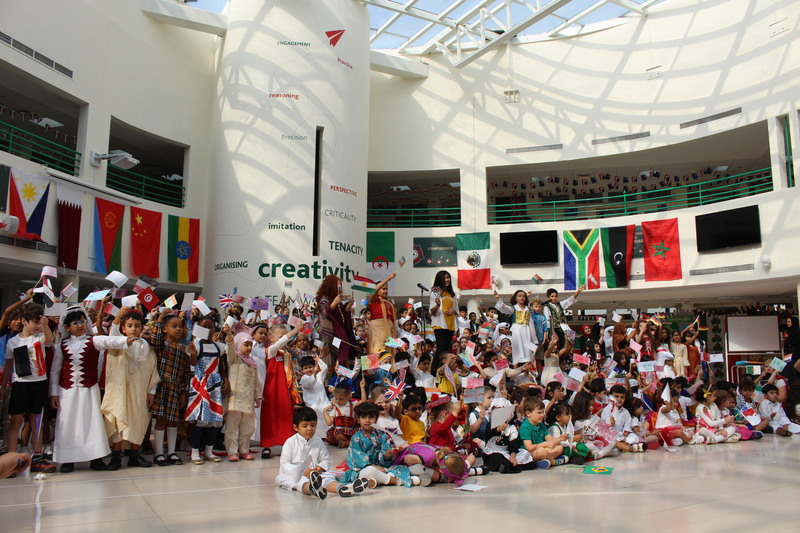 On Thursday 21st June our whole school community came together to celebrate International Day. It was a wonderful event as we helped our pupils gain an understanding of the many different countries that make up the world in which we live. It was also an opportunity for pupils to learn about, and appreciate the cultures of families who make up the multicultural community at the RGS. The day started with pupils, staff members and some parents arriving at school in national costume. We enjoyed a colourful assembly which was led by Ahmed and Salma and included wonderful performances from pupils in Reception, Year 6 and our Piano and Ukulele ECA. Pupils from all year groups, including some very brave Nursery children, told us about their home countries and what they enjoy doing when they visit. At the end of assembly, our whole school joined together to sing ‘Colours.’ Thank you to all the pupils who performed in assembly, and to Miss Martindale and Mr. Woodhouse for supporting the pupils to prepare.